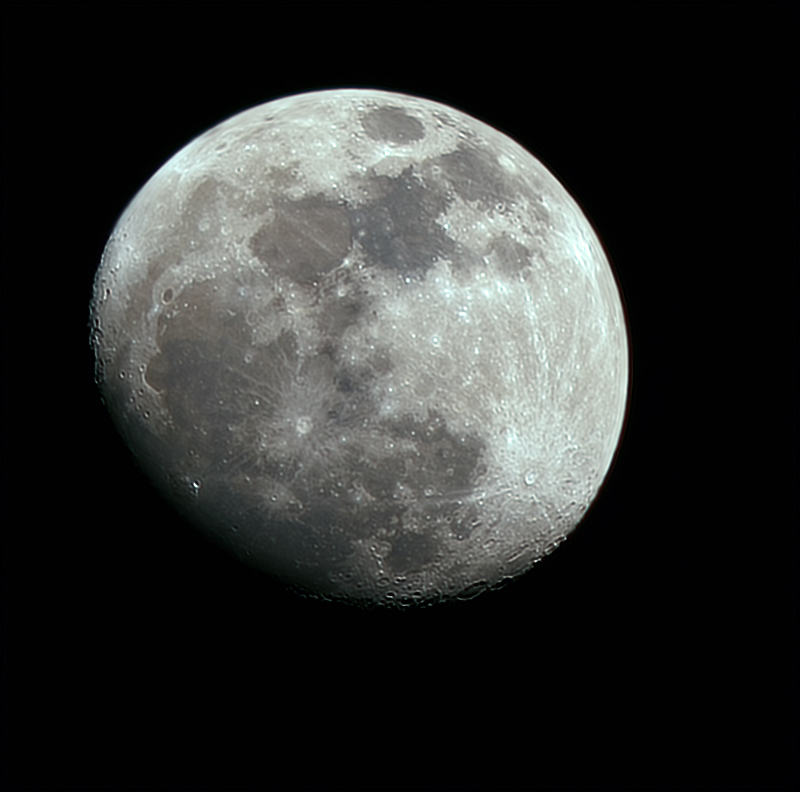 Astronomy Shed UK Astronomy Forum • View topic - Moon - 21 October. Tonight's Moon taken with Altair Astro 60 EDF and Canon 1000D on the Star Adventurer mount. Backyard EOS software, stacked 660/1000 frames, iso 200, exposure 1/125 sec using 5x Liveview. Stacked in Autostakkert, processed in Photoshop. Re: Moon - 21 October.